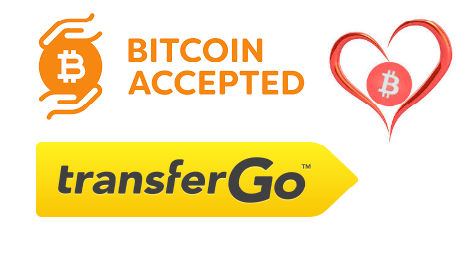 TransferGo, UK-based money transfer platform has become the world’s first remittance operator to offer crypto trading, Bloomberg reported July 27. The company now lets customers buy and sell five most popular cryptocurrencies at the moment which include, Bitcoin (BTC), Ethereum (ETH), Ripple (XRP), Bitcoin Cash (BCH), and Litecoin (LTC). 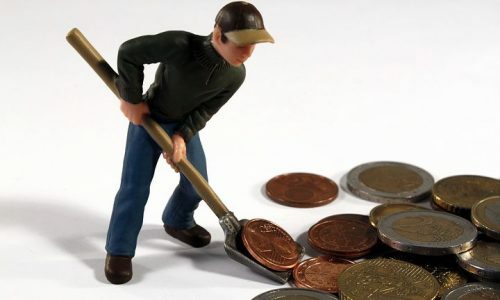 Money sending service is vital for people living abroad and wants to help a family member back home with financial issues. Countries like Ghana, Nigeria, Uganda, and Haiti have people that depend on a family living in the west. Currently, TransferGo has “over 600,000” registered users and also partnered with thirty banks. Implementing cryptocurrency to their platform will allow their customers to send Bitcoin to their loved ones back home. Africa cryptocurrency is here to educate people that are new to the space.